A 17-year resident of Boca Raton, A.J. spent many vacations in S.Florida visiting family since the early 1990's and in 2001 visited and decided to move(from NYC) to Boca Raton to enjoy the so many magnificent things it offers, Culture,museums,restaurants,sport activities,weather and the best of it the diversity of its people from all backgrounds. A.J. 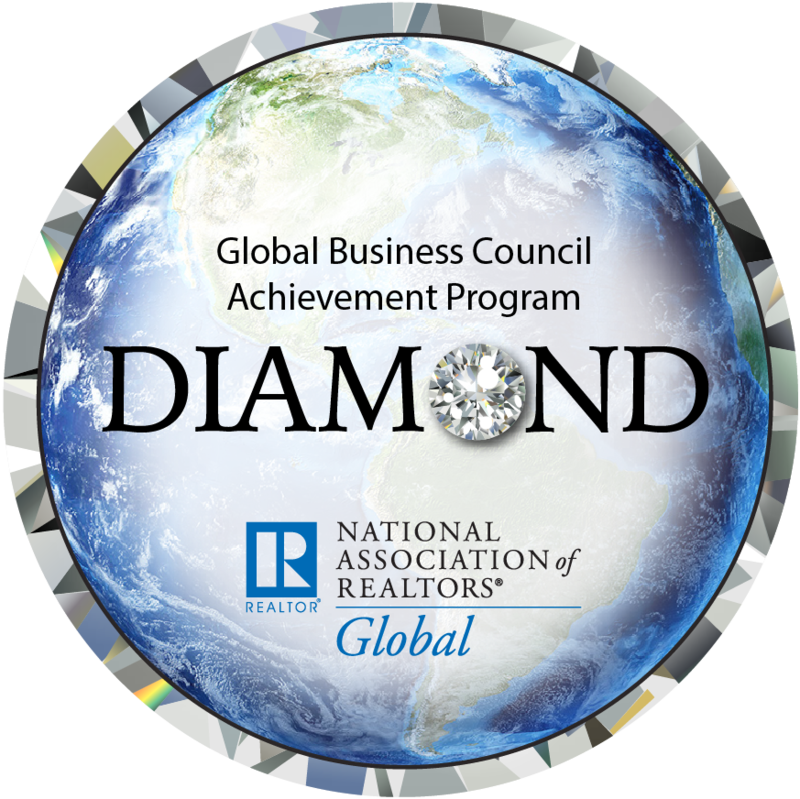 is a multilingual licensed real estate Broker,Certified Residential Specialist,Graduate Realtor Institute working in Boca Raton and the surrounding area. A.J.Zaki specializes in his clients needs and wants. A.J.Zaki has successfully closed hundreds of transactions (listed,sold or rented) in many many communities and developments ,in Boca Raton and the surrounding towns in Palm Beach County. If you are looking for an a Realtor who will look out for your best interest and achieve results, you have found him. A.J.Zaki is dedicated to his clients and works hard to achieve your real estate goals. Jessica Wittenbrink March 19, 2019 Residential Sales, Luxury Homes, Country Club Living, Distressed Properties, Equestrian Properties, Relocation, Property Management, Waterfront, International, First-time Home buyers, Commercial, Seasonal Rental, Timeshare, Investment Property., Boca Raton, Boynton Beach, Coral Gables, Deerfield Beach, Delray Beach, Fort Lauderdale, Fort Pierce, Hallandale Beach, Highland Beach, Hillsboro Beach, Hutchinson Island, Hypoluxo, Jensen Beach, Jupiter, Lake Worth, Lantana, Lighthouse Point, Loxahatchee, Loxahatchee Groves, Manalapan, Miami Beach, Ocean Ridge, Palm City, Palm Beach Island, Palm Beach Gardens, Pinecrest, Port St Lucie, Royal Palm Beach, Singer Island, Stuart, Sunny Isles Beach, Wellington, West Palm Beach, Vero Beach.